Welcome home, in gated Lakeside of the Debary Golf and Country Club. This community takes care of all of your lawn maintenance with pristine professional landscaping. The backyard which is larger than most, has a view of the retention pond and a abundance of flowering trees and plants. Inside you walk into a bright and warm space with a living/dining/kitchen combo with a generous size. There is crown molding and plantation shutters for your privacy, as well as ceramic tile and laminate wood flooring. The kitchen comes equipped with stainless appliances, and a large workable space with a bar area and granite countertops. The master bedroom and en-suite is large with a tray ceiling and glass sliders that lead to your patio and backyard. The home has a ton of natural light with an additional 4 solar tubes throughout the home. This is a very spacious floor plan which is split for your privacy. This home is just minutes away from all of your shopping needs and about 6 minutes to the very convenient Sun-rail and 9 min to I-4 . Come and enjoy the Debary Golf and Country Club lifestyle which offers membership packages including a fitness center, pool, golf, tennis and more! 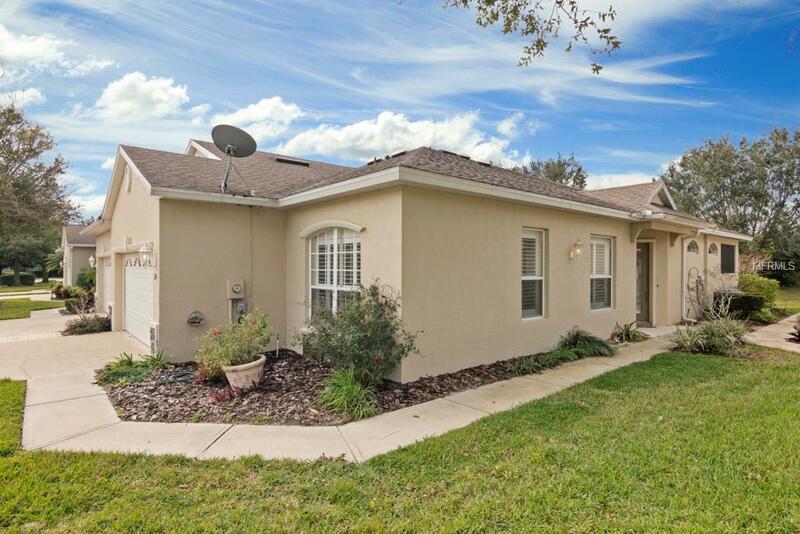 Enjoy the Beautiful Florida life in this very quiet community.